Relationships can be difficult. Having effective communication will play a very large role in this. However, if you are involved with someone, and you are continually nagging, you may find that your partner is no longer listening to you. Or, you may think that they are listening but you will later find out that they did not hear a word you said. 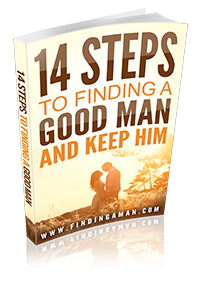 If you are the type of person that is continually nagging their partner then it is time to stop. If you are not sure how to go about doing this then now is the time to learn. You have decided that it is time to stop nagging and you are ready to begin improving your communication skills. Here are some of the most important tips that you will want to consider implementing. Most people understand that nagging is when you will continually ask for something over and over again. If you find yourself doing this on a regular basis then now is the time to stop. Your partner will eventually get to the point where they are going to be blocking you out all of the time if you are asking continually. So, ask once and move one. You do not have to ask over and over again. If you are worried that your loved one will forget then you can try writing things down and putting it somewhere to remind him but you have to stop asking for something over and over. Try to take a deep breath before nagging. This is going to help you calm down and relax. It can also help you gather your thoughts. If you are able to calm yourself you may be able to ask for what you want in a mature manner so that you are nagging and rude. Many people may find a large difference within themselves if they are simply able to stop and breathe before they start asking and demanding. This will allow you to be positive and re think your approach as well. There are many times when individuals will just start talking and demanding and they will never consider what this will do to the other person, or how it may effect them. Try to think how you feel when the shoe is on the other foot. This can be a great motivator as you try to develop a positive way to handle your needs. Maybe you do not want to nag all of the time but you are simply not good at expressing your needs. This is not uncommon but it can cause problems. So, you will want to learn how to tell him your needs. It is always recommended that you use “I” statements. This is really the best way to express yourself without being rude and it will not cause the other person to become defensive. If you have not done this before then you should consider practicing this now. If you start asking for things at the wrong time you may find that the entire situation could become very stressful and heated. It is always important to remember that timing is everything. You will also want to make sure that you don’t get defensive either. Doing so will create an entire cycle of conflict that could be hard to break. It may be best to ask for your needs to be met when you are alone with your partner, rather than when his or her friends and family are around. This could help ensure that you are getting the results you are looking for. It is also recommended that you let him relax first before discussing issues. No one likes to hear a lot of grumbling and requests as soon as they walk in the door. Your partner is the same way. Let him decompress and work through his day before you start asking for other things. You might be surprised to see the results you will get if you are able to let him relax and meet some of his own needs before he starts fulfilling yours. Those that find themselves continually nagging about the household chores and duties may want to dedicate some time to discuss each other’s responsibilities. This is a great way to get everything out in the open. It can also help to clear up any miscommunications or expectations that were hanging around that no one knew about. Many times certain things are not completed by your partner because they might think that you are fulfilling the duty, or that you enjoy carrying out the task. Without clear communication, and establishing these rules and guidelines, it can be difficult to get one’s needs met. Consider the needs that are yours to care for as well. It is highly recommended that you take care of yourself and your personal issues. This is not the job of your partner. Nagging can take up a great deal of time. So, if you are the type of person that is always asking for something, you might want to simply try taking a break from it. This can be done if you set aside time to do things together. Maybe you and your partner have not had an opportunity to do this in a long time. Maybe you need to have some time to reconnect and get to know each other again. Maybe you just need to have time together to laugh. No matter what it is, you might have to work at it. Make a date together and promise each other that you are not going to nag about anything. If you find yourself doing that then you should change the subject and move on. Old habits can be hard to break. This is not something that can be done overnight. Making an effort to see this through can really impact your relationship with your partner. 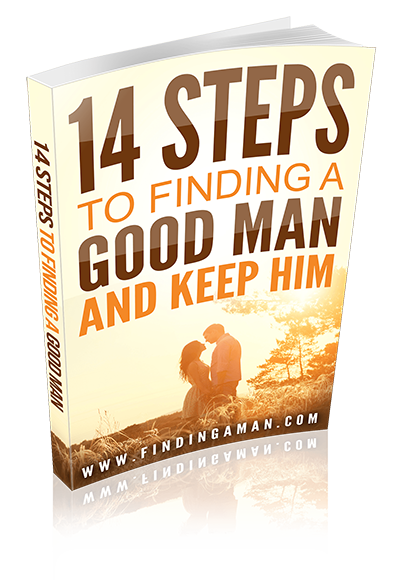 Try it today and see if he is more willing to spend time with you and help you with the tasks you have at hand. You really can learn how to quit nagging if you let yourself be open to a new way of communicating and your relationship will benefit because of your new way of thinking.